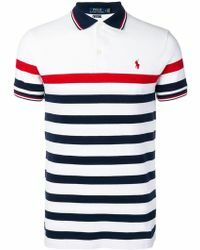 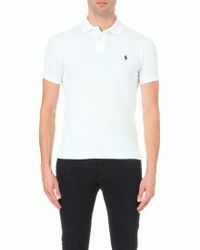 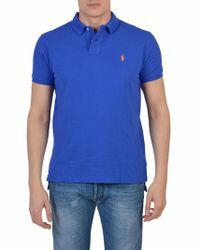 One of the most iconic staples in the Ralph Lauren collection are collared polos, but if you're looking for something a little more casual but equally stylish, a Ralph Lauren T-shirt is just what you need. 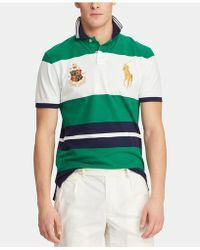 Combining preppy classic style with contemporary colors and patterns makes the perfect blend. 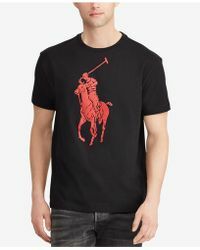 And just in case you need the little emblem for reassurance or brand exposure, the T-shirts come with the easily recognizable Ralph Lauren logo. 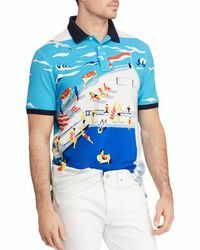 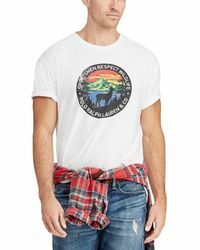 If you're going out to the beach or just a stroll down the boardwalk in the evening, a Ralph Lauren T-shirt is an excellent sartorial choice.